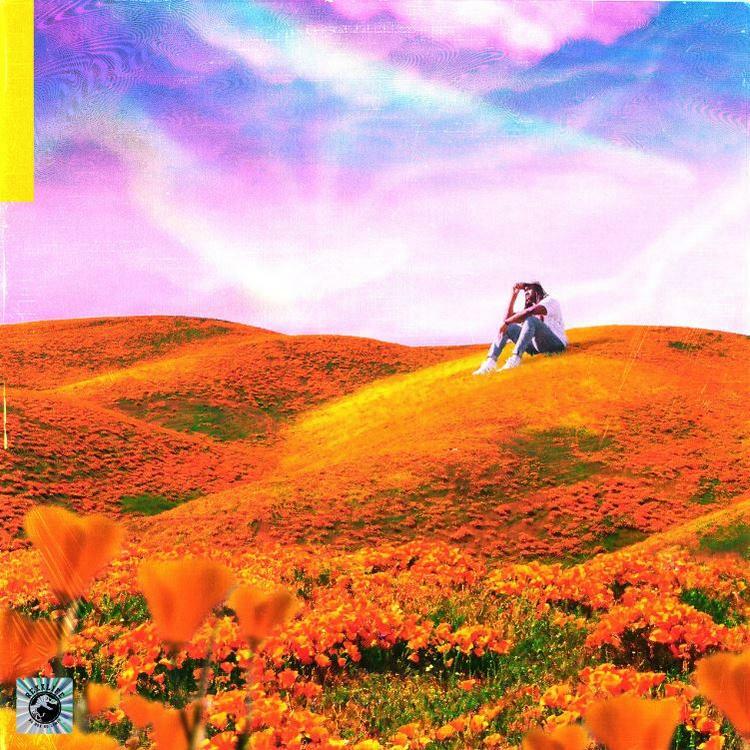 Home>New Mixtapes>Rexx Life Raj Mixtapes> Rexx Life Raj Releases New Project "California Poppy"
Rexx Life Raj returns with his new project "California Poppy." Rexx Life Raj has been steadily releasing new singles following the release of Father Figure 2: Flourish which dropped in late 2017. He's spent a good chunk of 2018 promoting the project, but over the past few months, he's blessed fans with new singles and collaborations. In May, he released the single, "Blessings" with Lecrae and Mozzy and followed that with "Tucked Off Shawty/Touchdown," "Time" and others. Two weeks ago, he kicked off the campaign for a new project with the release of "The Long Way" and today, he blesses us with the project in its entirety. Rexx Life Raj returns with his new project, California Poppy. Running for seven tracks, Rexx Life Raj recruits the help of a few homies to bring the project to life. E-40 assists Raj on the track, "Sprinkle Me" which was released as a single before the project dropped. Will Fraker also assists Rexx Life Raj on "Won't Let Go." Peep Rexx Life Raj's new project below. Tory Lanez & Trey Songz Trade Limericks With Victor Oladipo On His Debut "V.O." 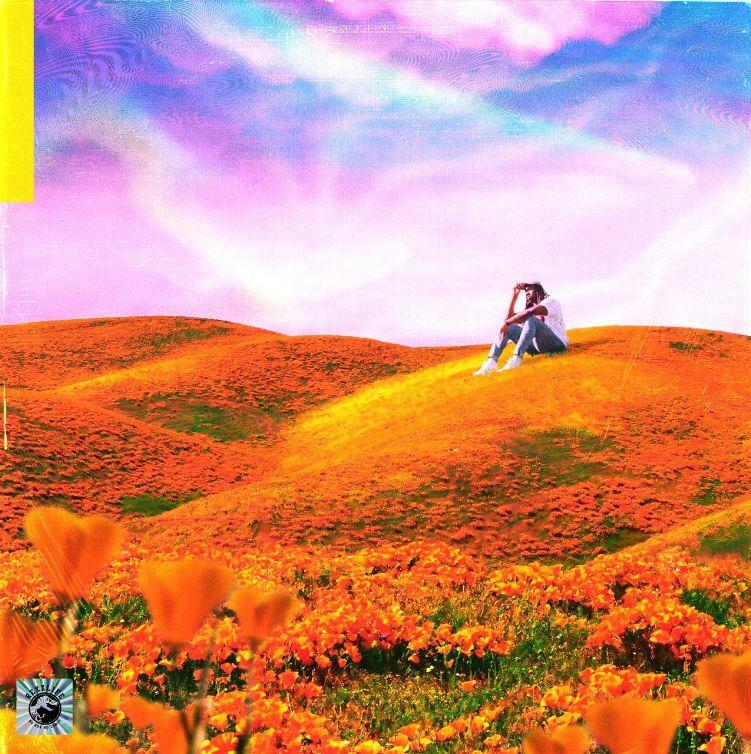 MIXTAPES Rexx Life Raj Releases New Project "California Poppy"